Built in Seattle in 1934 by the Blanchard Boat Company, Amazon was re-launched on July 3rd 2018. The boat has just undergone an extensive four year rebuild including a new stem, transom, decks, the replacement of several frames and planks, and a refasten. 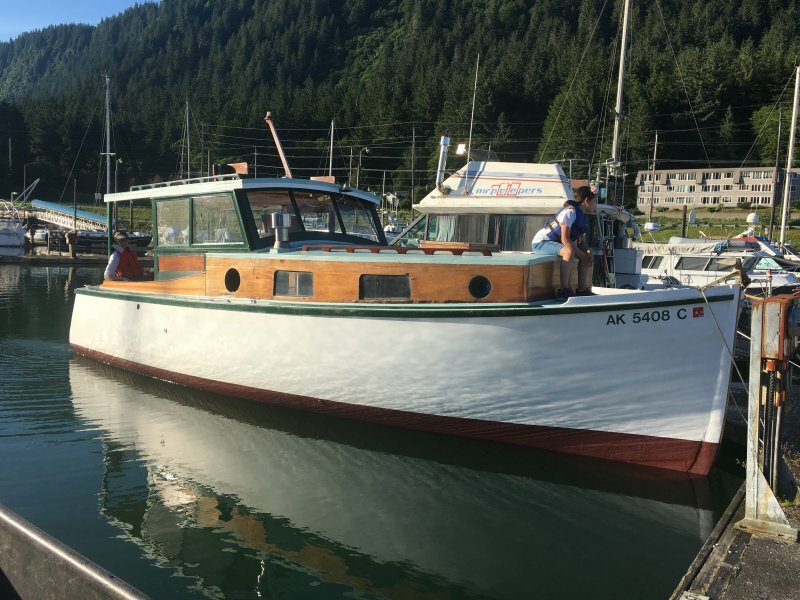 The perfect boat for cruising and exploring in Southeast Alaska, with a little care she should be good for decades to come.